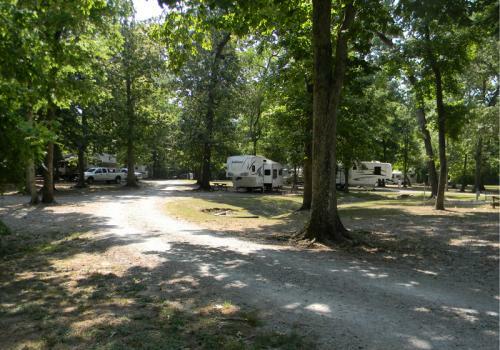 Beautifully shaded 55 site campground with full hook-ups. Located within 2 min. of historic downtown Abbeville's restaurants, shops and golf. Also located within 20 min. of Lafayette and New Iberia. Wireless internet available. Authentiquement Cajun Louisiane. Allows small animals on a leash.